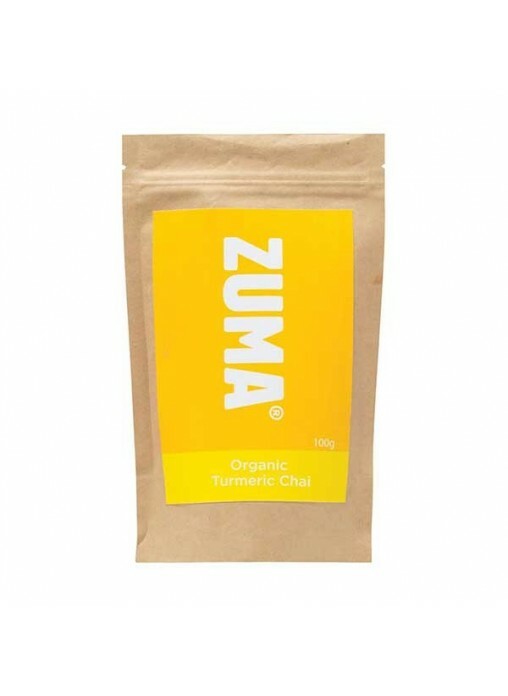 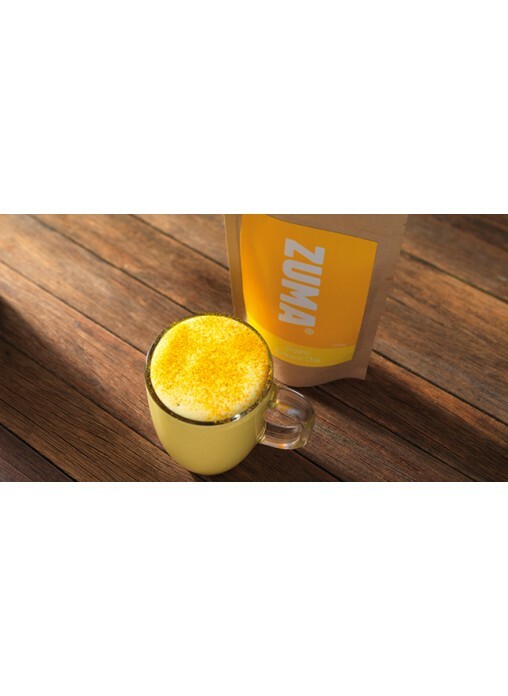 With its perfect warming taste, our Turmeric Chai is 100% organic and has absolutely no artificial colours, flavours, additives or preservatives. 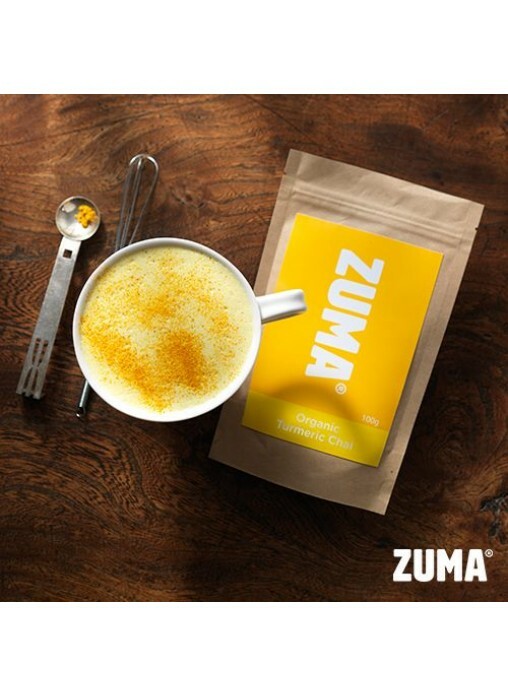 The stunning yellow of the root makes for an impressive bright blend, whether as a latte, or served as an early morning shot mixed with espresso. 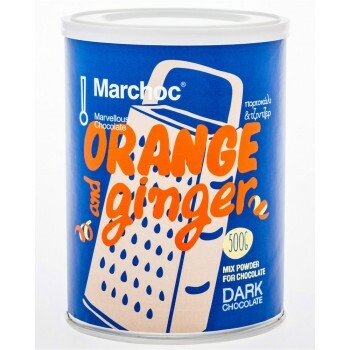 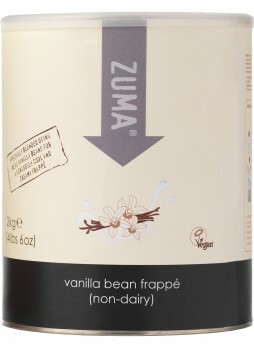 Approved by The Vegan Society, use it with coconut milk, as well as regular dairy for a delicious golden drink. 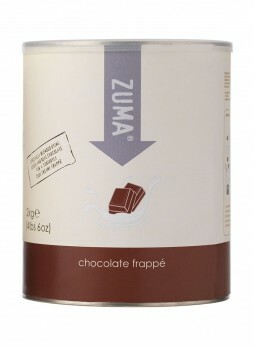 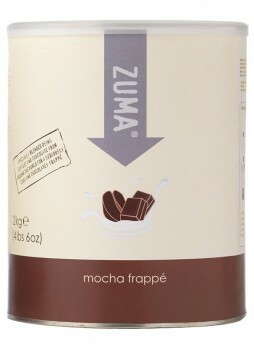 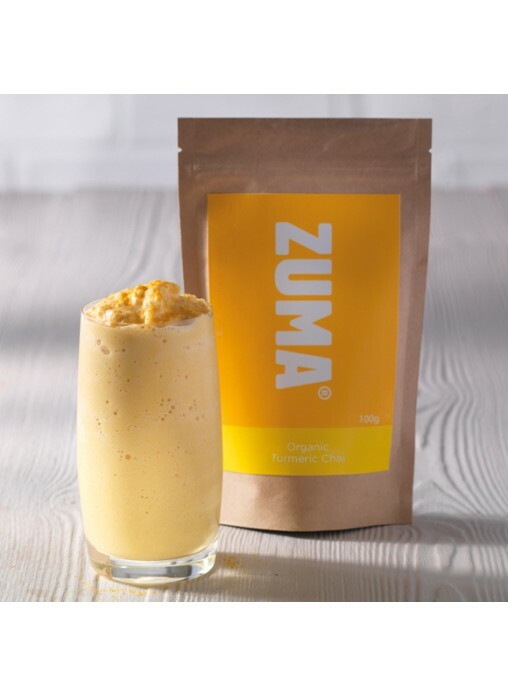 Zuma Frappe Mix - Mocha (2kg) 2kg Frappe Mix - Mocha Quick & Easy To Make No Unhealt..
Made with 11% real British toffee pieces, our unique mix of Brazilian coffee and West African cocoa,..
Zuma Frappe Mix - Chocolate Frappe (2kg) 2kg Frappe Mix - Chocolate Frappe Quick & Eas..
Zuma Frappe Mix - Vanilla Bean Non-Dairy (2kg) 2kg Frappe Mix - Vanilla Bean (non-dairy) M..
OCD 2.0: ONA Coffee Distributor Tool by Sasa Sestic Making a perfect cup of coffee means using qu..
Rich taste of chocolate bitter chocolate without sugar, with stevia but also true orange extract and..
Krocus Kozanis Herbal Tea with Honey, Orange & Saffron Herbal Tea with Honey, Orange & ..
Wholesale prices can be requested. 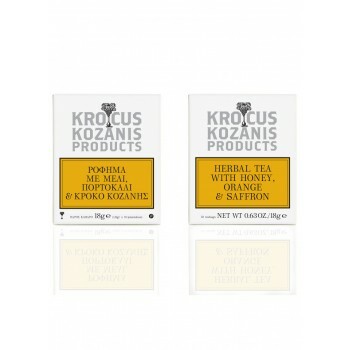 All online price without VAT. 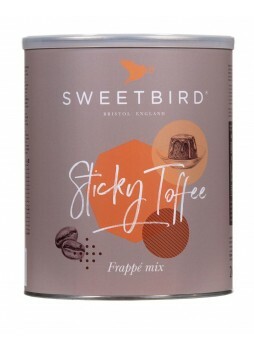 Our web page is constanly up-dated, but for products that may not be listed please contact us at +30 231 220 2551 for information.We will aim to find the product at the lowest available market price.